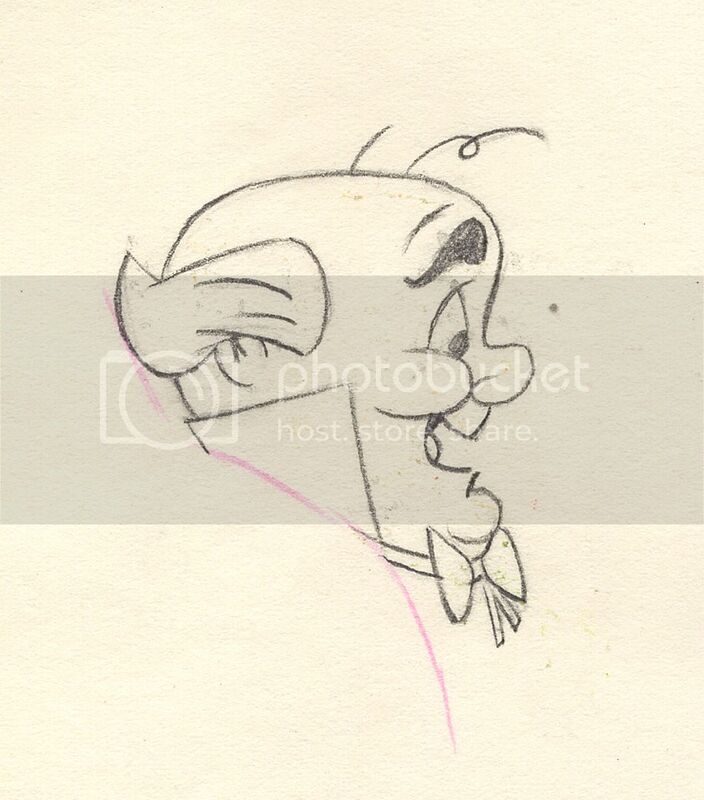 Offered here is an original WIZARD Animation Cel & Drawing from ‘OFF TO SEE THE WIZARD’ – these are NOT reproductions. They measure approx. 12 ½ x 10 ½ and are in really nice shape. Marked with production code C-6. Image size is approx. 2″ x 1 1/2″. From 1967, this show was an ABC-TV movie anthology series. CHUCK JONES was executive producer, Abe Levitow was producer and director, and the voices were done by Daws Butler, June Foray and Mel Blanc. 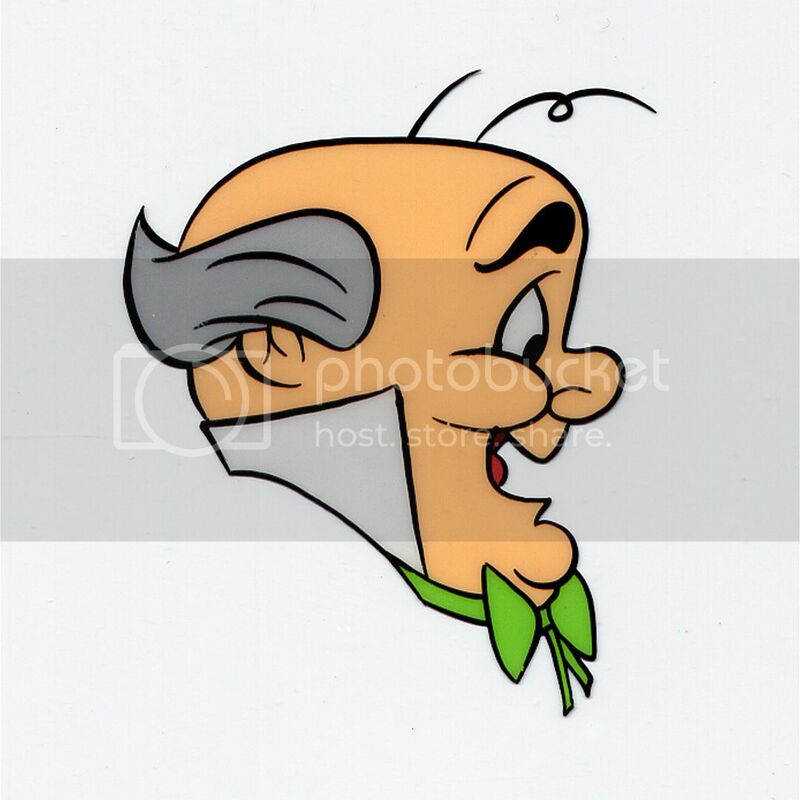 Chuck Jones was a famed animator, cartoon artist, screenwriter, producer, and director of animated films, most memorably of Looney Tunes and Merrie Melodies shorts for the Warner Bros. Cartoons studio. He directed many of the classic short animated cartoons starring Bugs Bunny, Daffy Duck, the Road Runner and Wile E. Coyote, Pepé Le Pew, Porky Pig and a slew of other Warner characters. Categories: ART, ORIGINALS, Animation. 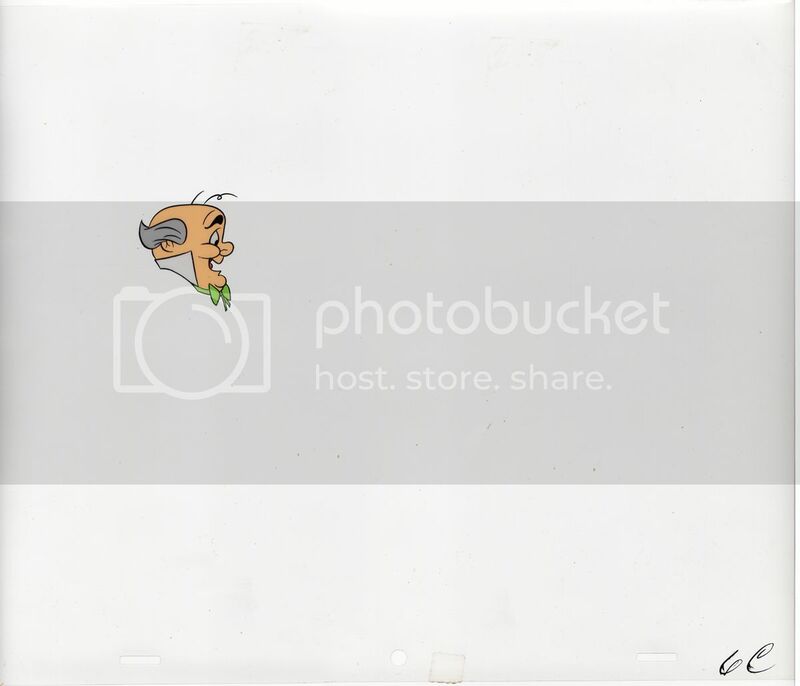 Tags: collectibles, animation art, animation cel, Cowardly Lion, Off To See The Wizard, The Wizard, Wicked Witch, Wizard of Oz, animation, art, cartoon cel, chuck jones, humor, original art, Pop Culture, popular Culture. 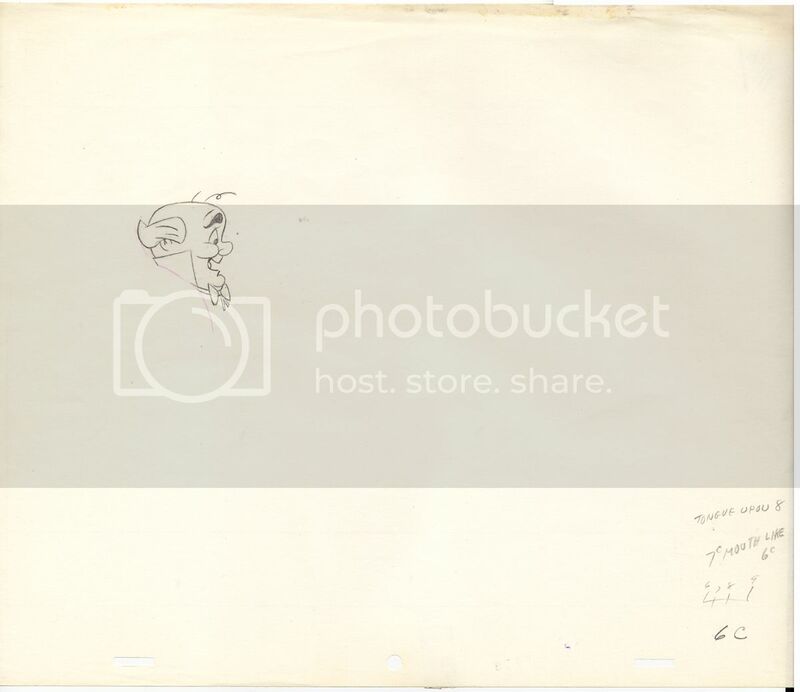 Be the first to review “Original OFF TO SEE THE WIZARD Animation Cel & Drawing WIZARD (1967) CHUCK JONES” Click here to cancel reply.